Oops, we sold out of this item! We'll be re-stocking it, so please check back again. 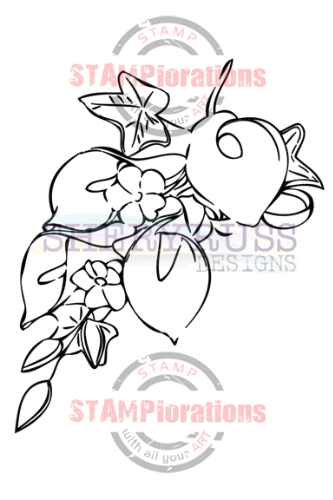 ONE (1) package of IN BLOOM: CLASSIC CALLA LILIES clear stamp set in the Shery Russ Designs line. There is one piece of clear stamp in the package. This stamp set is in a 4" by 6" backing sheet packaged in a resealable hang hole cello bag. For your reference, the stamped image is approx. 3" wide and 3.6" tall.